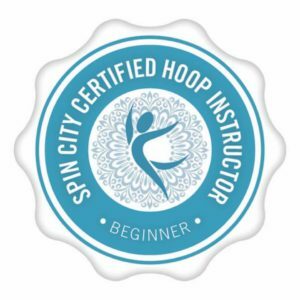 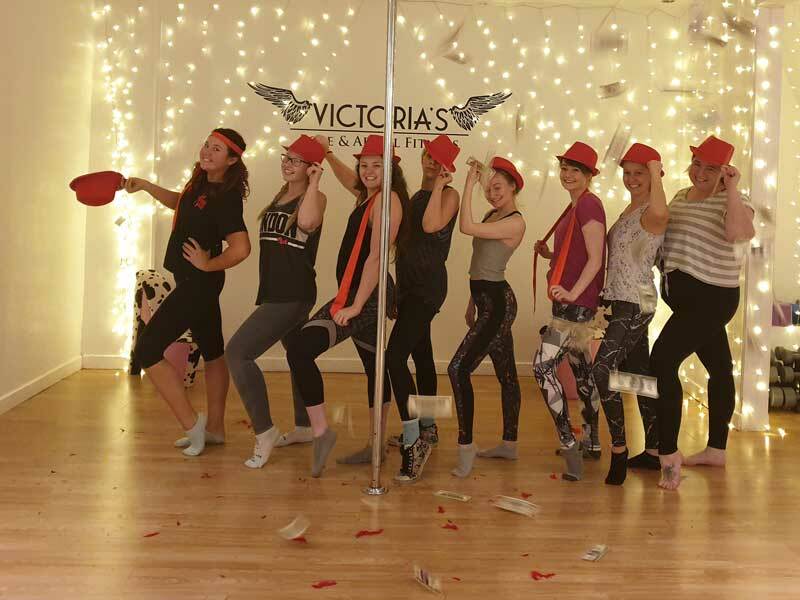 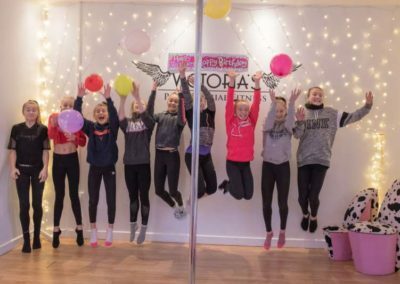 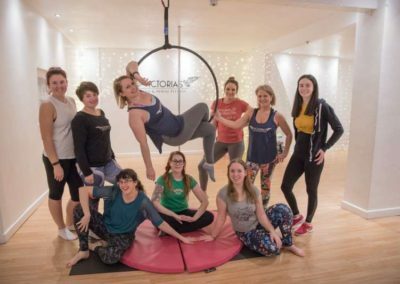 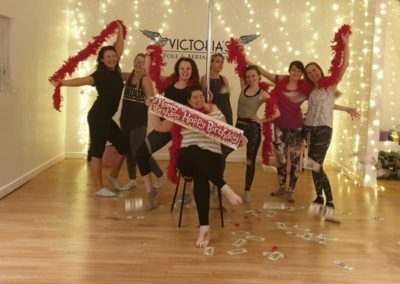 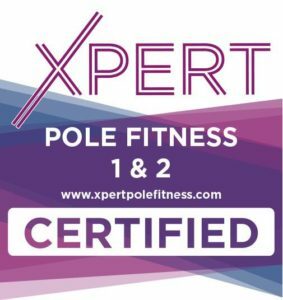 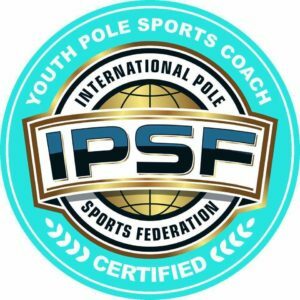 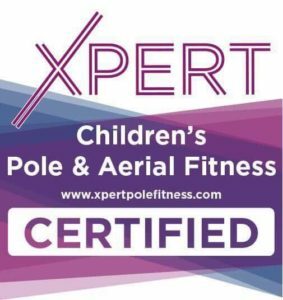 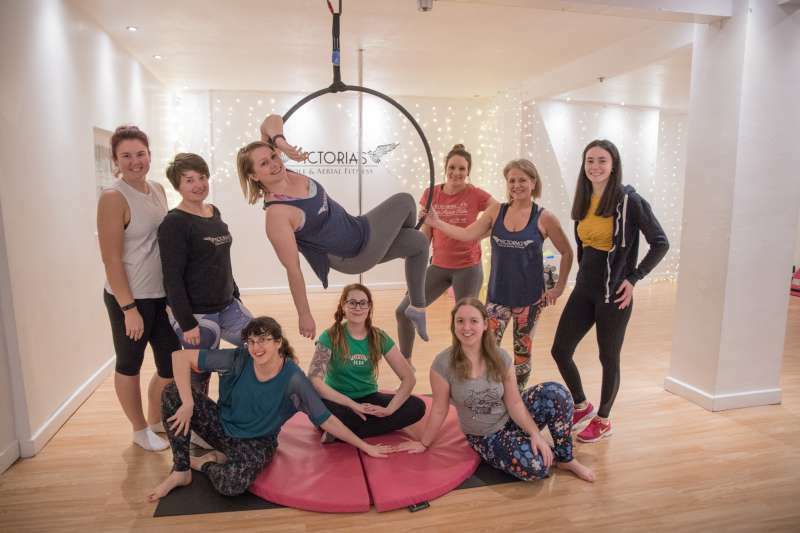 Victoria’s Pole & Aerial Fitness are fantastic at running lessons in the studio, but did you realise we also do excellent party packages too. 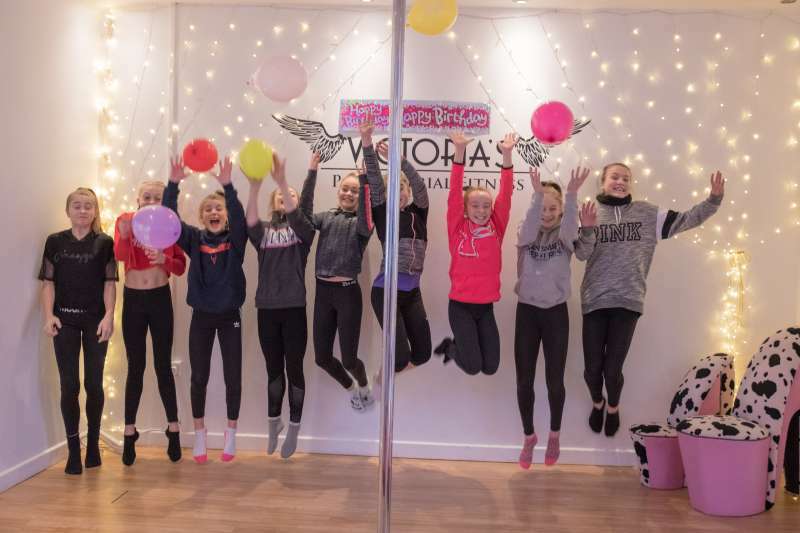 Kids Circus parties are especially fun for the youngsters, but it is not excelusive to the kids. 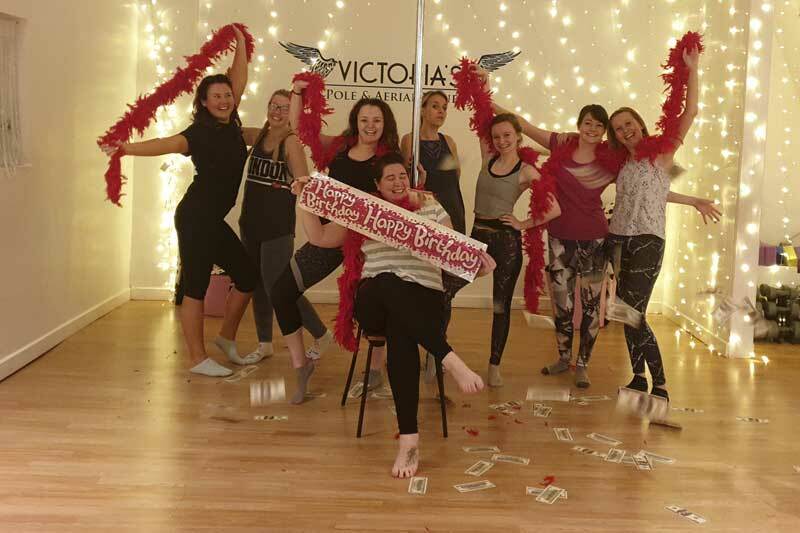 If you having a Birthday, Hen Do or getting together for any reason, why not add a bit of variety and fun.